“I think I’m going to have to drop out of the class. This is way over my head”. 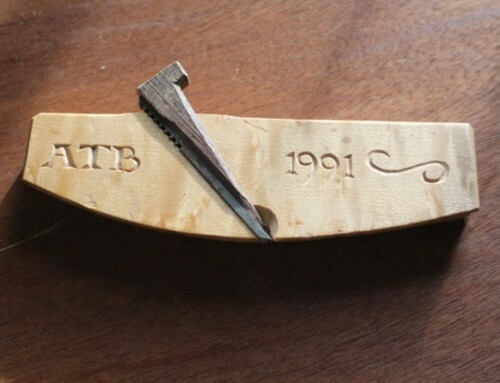 This is what two students in a carving class once told me after seeing what the project was for the week. 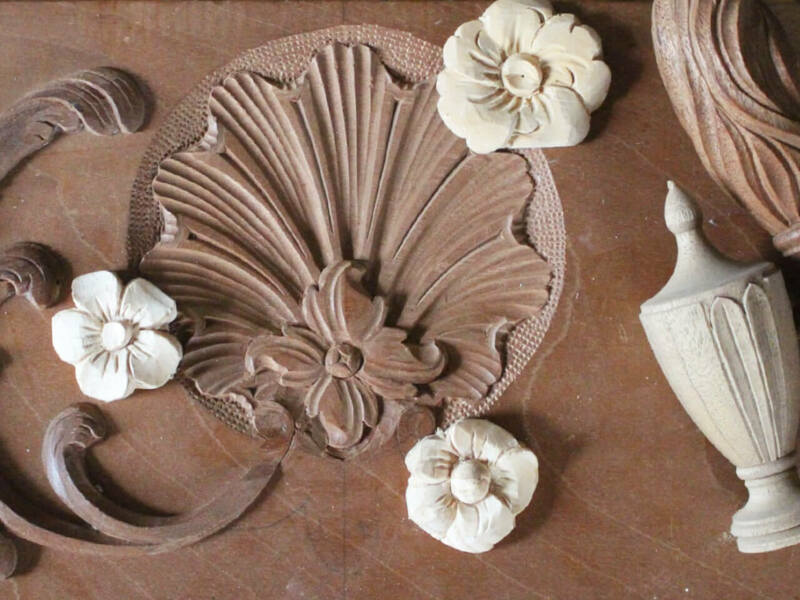 Admittedly, I had vaguely titled the class “18th century carving”, finally deciding on a pretty fancy cartouche for the project. 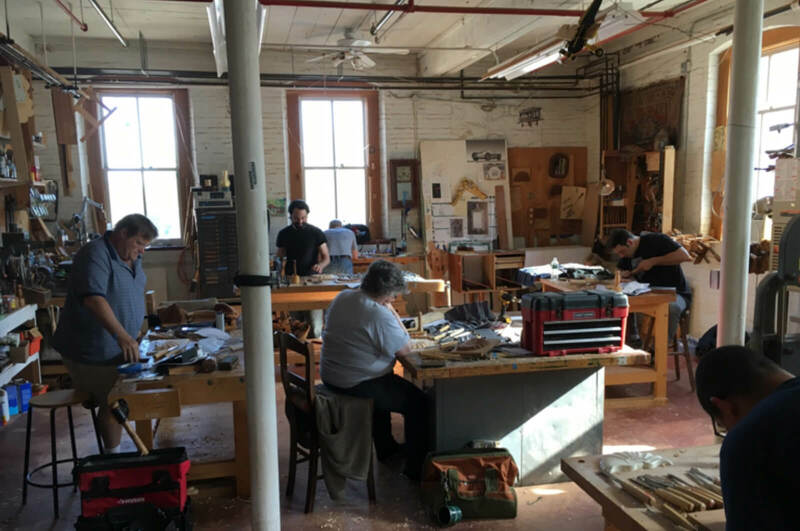 I talked them into staying, and everything worked out, but it prompts me into thinking about all the associated tools and techniques that accumulate and contribute to a successful class experience. 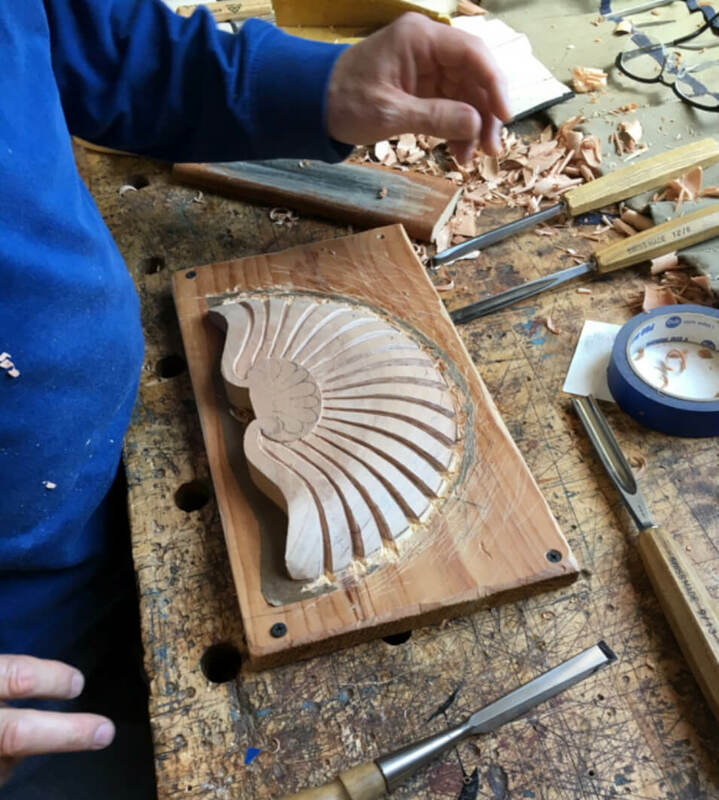 In a recent carving class we covered the usual techniques one would expect: sharpening, tool use and choice and layout. With good instruction these are technical aspects of the work that can be mastered on a basic level fairly quickly. Yet even after mastering these things, good looking work really depends on the ability to guide the tools in long, fair and even curves. 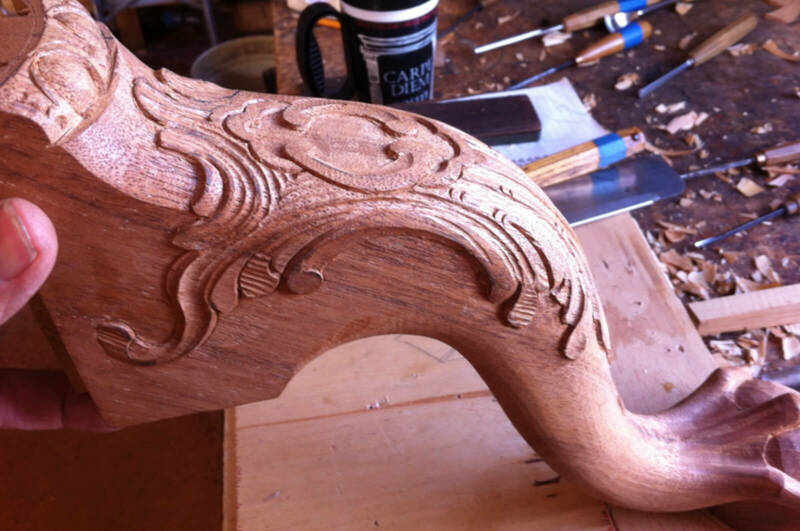 And since there are virtually no straight lines in carving, it turns out this is pretty important. Unfortunately, good results here are not dependent on fun stuff like new software, buying more tools, or fancy jigs. It’s body position. Where are your hands, shoulders and fingers? How do you hold a tool to make a tight radius versus a more open one? 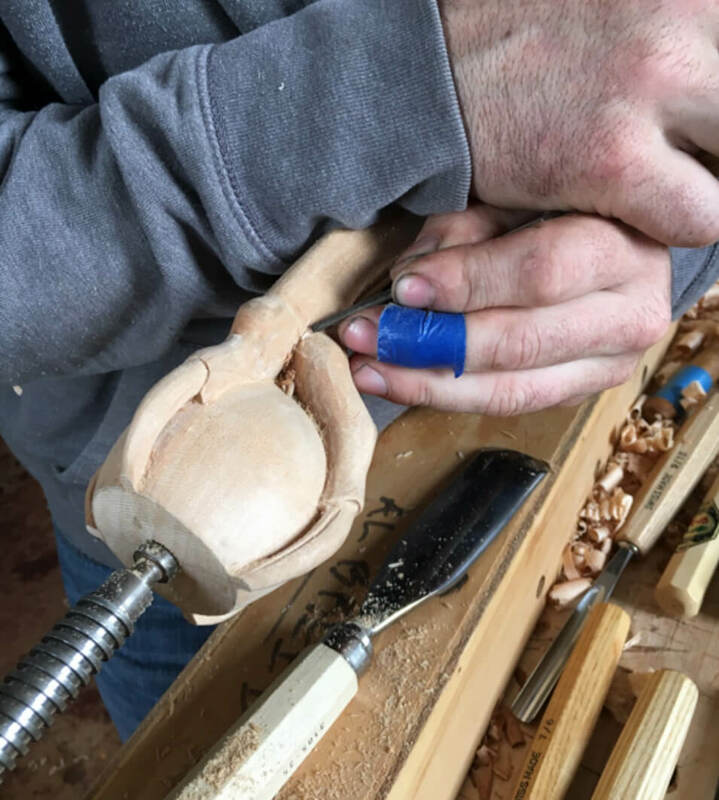 A carving student recently dubbed the hand position for a curved cut “The Pivot”. Absolutely essential, but often ignored. Be the Pivot. Two other favorite subjects that one wouldn’t expect to be directly related to carving but come up in class all the time are scrapers and carbon paper. (or “carving paper” as I like to call it). The carving paper will tell you where those subtle facets are hiding if you lay it on a surface and rub it with cardboard. The scrapers can get rid of those facets if you’ve exhausted your ability to carve them out. It’s not cheating. Scrapers will do the last 5%, and quickly. Carving paper is also great for testing the fit in joinery, so I end up using it in pretty much every class, carving or otherwise. Skills don’t just live in one class, they often cross over. There are numerous other peripheral subjects that get covered in classes, if only for a minute or two. 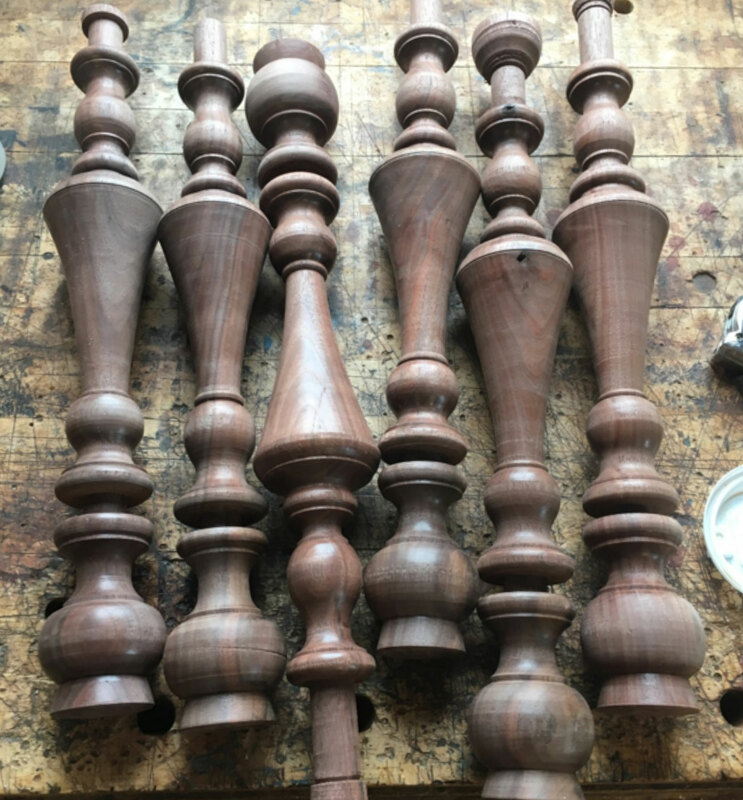 My shop is filled with patterns and samples of work. 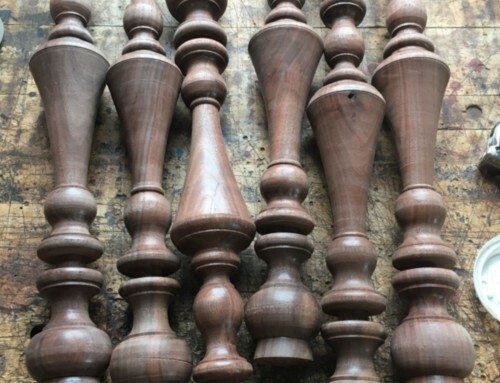 These generate lots of questions about measuring, drawing, finishing, wood selection, regional styles, traditional tools, joinery, turning and traditional methods of work. At one time I considered these distractions from the project at hand, but soon realized that any information that contributes to a general knowledge of the subject is a good thing. That does relate to how I talked those two terrified students off the ledge in the cartouche class. At the end of the week they thanked me for convincing them to stay. All I had said was; “Trust me. I’ve taught a lot of students. You don’t think you can do this, but I KNOW you can.” It worked for them and I have used it since.